Home » News » Starburst Has Still Got It! Starburst Has Still Got It! 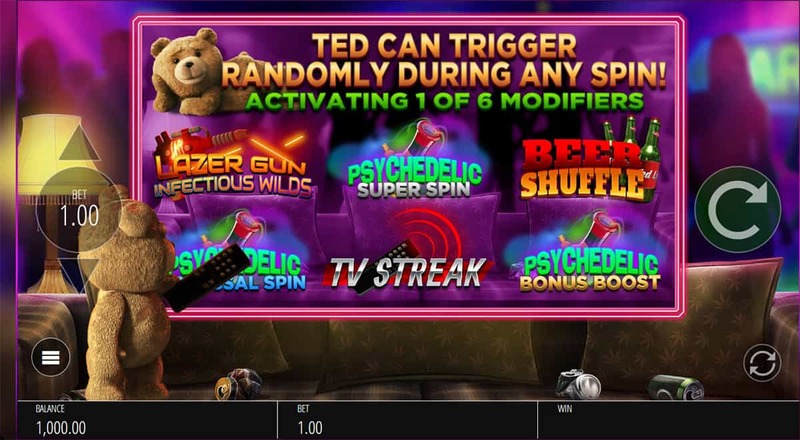 NetEnt’s Starburst slot has been around for awhile now. It feels like the dawn of time. But it’s not waning in popularity. 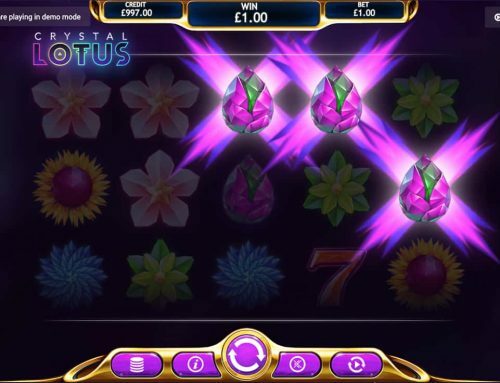 In fact, at the end of the year, some boffins who track the rankings of popular slots noticed that Starburst is still top of the slots! 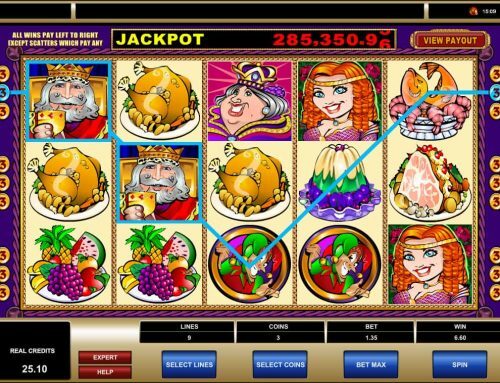 Is it the best slot ever? It’s a grand claim, but it is in no way disrespectful to the thousands of other slots out there. Tracking the top games over 282 online casinos in 2018, across six markets in the UK, Sweden, Italy, Germany, Spain and New Jersey, NetEnt’s Starburst slot came out top. And we mean top. 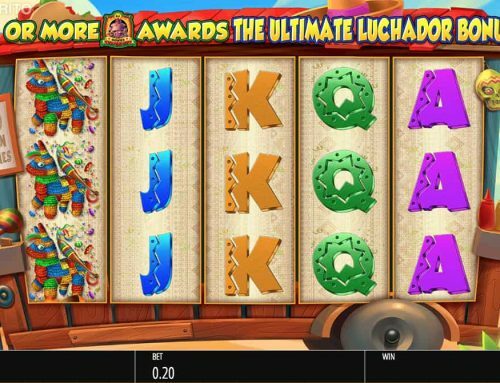 It had twice as many people depositing on it than second place, so it goes to show that it looks like a slot that will stand the test of time. But why’s it so good? 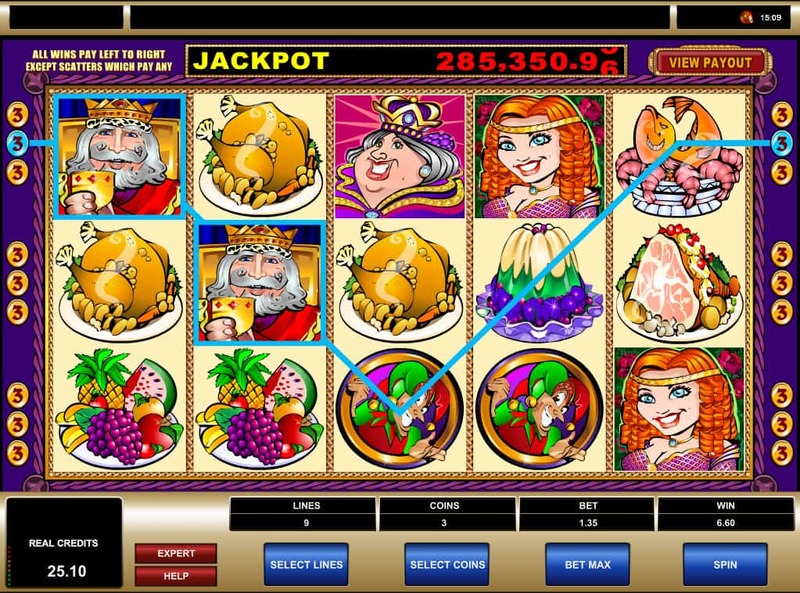 To begin with, it’s a timeless slot. 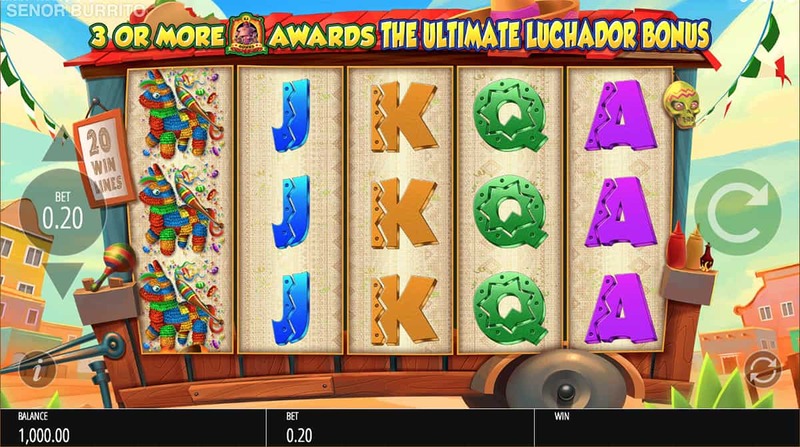 With five reels and ten paylines, it’s simple to play. 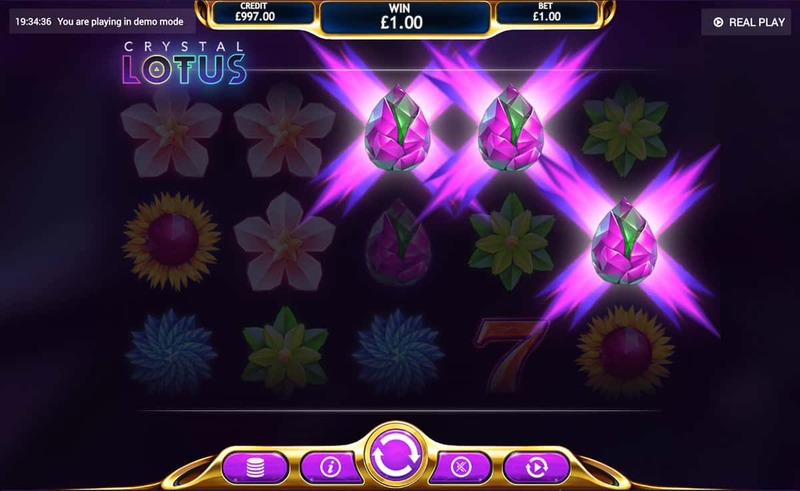 The main symbols are all comprised of different coloured jewels and we have a betting range from 10p to £100 a spin. 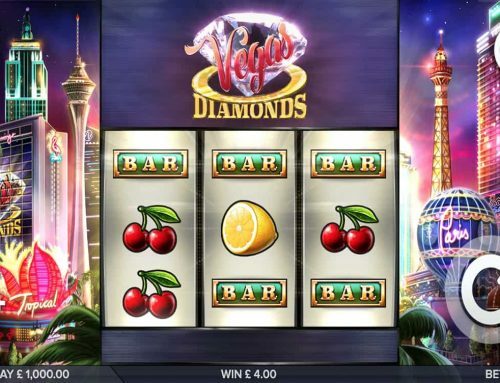 What’s even more interesting is that it proves oldie slots are still the best as it doesn’t even have a typical free spins bonus round! Yet it’s surging in popularity – weird, right? No, not really. The Starburst Wild feature is where it’s all at. A Wild expands on reels two to four, covering the entire reel while the other reels respin. When a new Wild appears, it expands again and holds in place with the other Wild. This feature keeps on going until no more Wilds appear. It’s different, it’s flashy and it’s got a top prize of £50,000. So yeah, we can see why it’s so popular. 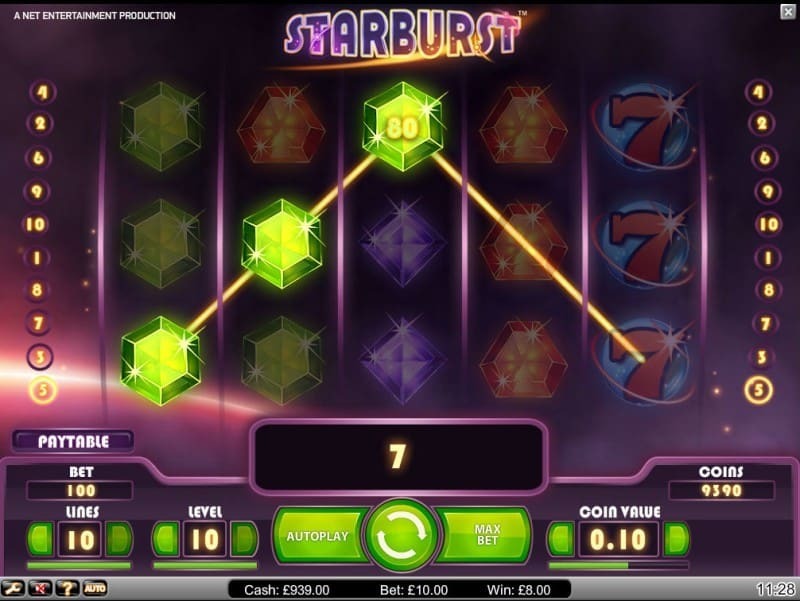 With many players scooping over 300 times their stakes quite a few times while playing Starburst, it’s no surprise that this is one slot with a million fans. 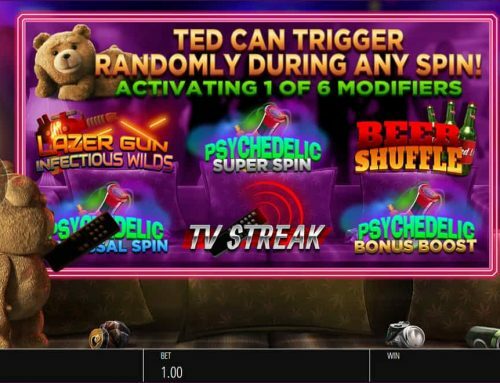 And that isn’t half bad for a slot without a free spins feature! There’s something alluring about the sparkly gems, ease of play and simple wins, which makes us pretty sure that’s why players have been enjoying it for most of 2018. We’re sure they’ll continue to do so in 2019. We know we will.